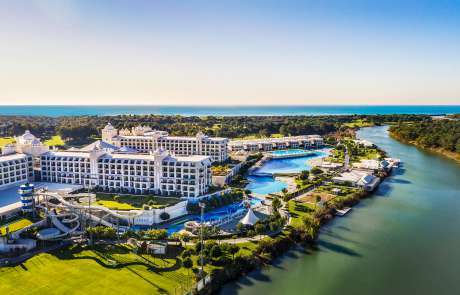 Lying over 200.000 sqm of dramatic landscape among natural pine forrests, Mediterranean Sea and Besgoz River, Titanic Deluxe Belek is the new Titanic hotel that offers unparalleled service and signature facilities that set the stage for an exceptional all-inclusive Antalya vacation. 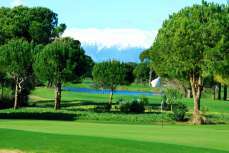 An ideal retreat for families, couples, nature lovers and golfers alike, Titanic Deluxe Belek pampers you with luxurious accommodations, delicious cuisine, a diverse selection of beverages, upscale amenities and extraordinary service. 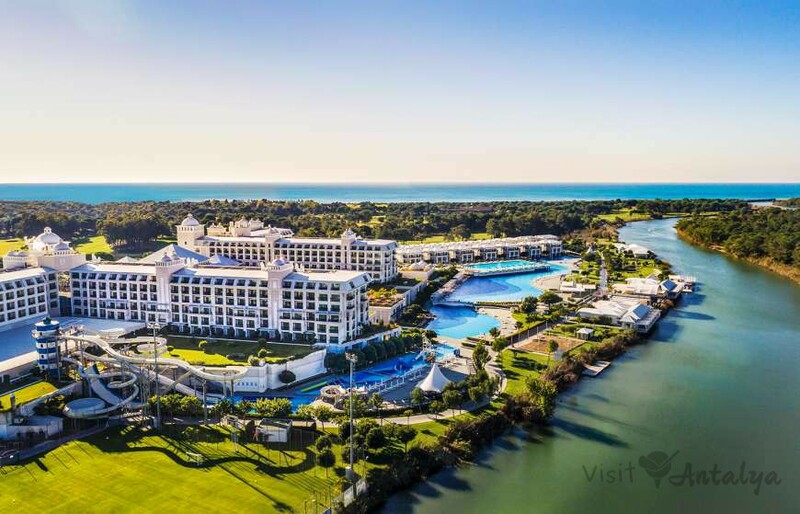 new resort in Belek is a modern yet elegant approach to design and architecture presenting an ideal setting for a memorable holiday with high-class amenities and facilities, including nine restaurants, fourteen bars, eleven pools, a wellness-inspired spa, day and night activities, private beach privileges, meetings and event spaces. 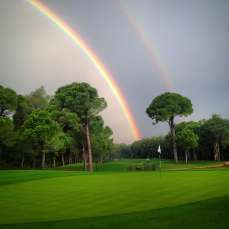 Titanic Golf Belek boasts 27 holes, made up of three loops of nine gives the course the opportunity to satisfy the requirements of the most demanding golfers.18 holes of parkland and 9 holes of links means that the golfer will be faced with every kind of golfing challenge from lakes and rivers to trees and dunes on holes that have been left as natural as possible to enhance the feeling.This was indeed a landscape perfectly in harmony with the needs of a golf course that was designed by Hawtree Ltd golf Course Architects of England. New Year Gala 70€ per person /obligatory. 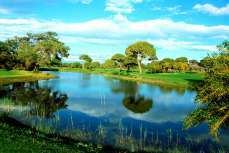 Tranasfers from Antalya Airport to hotel and return is included.